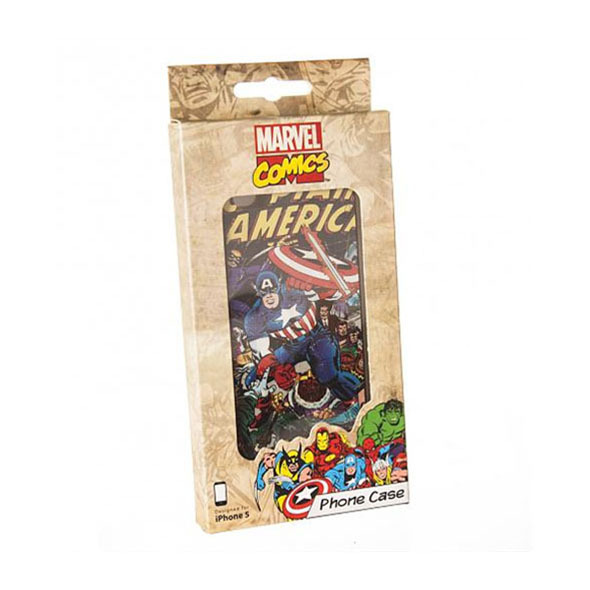 Armed with a Captain America iPhone 5 case, you can flaunt your love for this seriously-super solider, and protect your Apple phone too! Who better to protect your precious smartphone than a genetically-engineered super-soldier? 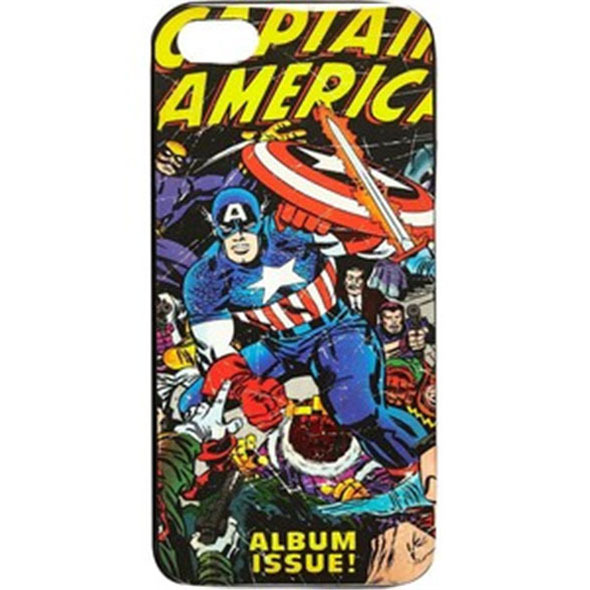 The Captain America iPhone 5 Case is a terrifically geeky accessory from Marvel that will flaunt your love of comic books and keep your phone free from damage at the same time. If you know a serious comic book fan, or a fan of the awesome Avengers movies, this case would make for an awesome little stokcking filler or gift idea! 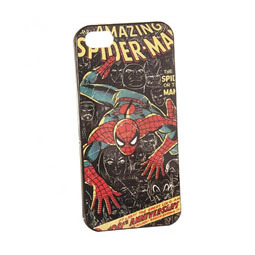 Click here to see the rest of our Marvel iPhone cases!